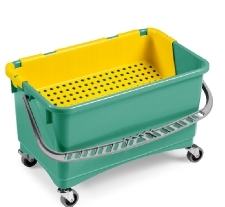 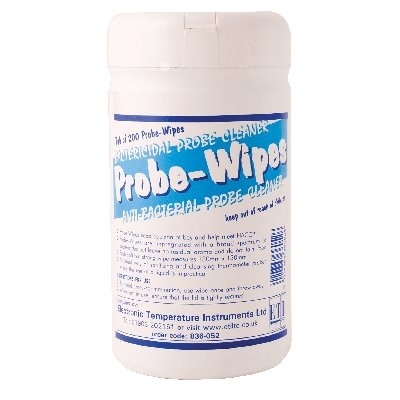 PROBE WIPES BLUE TUB OF 200 Anti-bacterial wipes for use in busy kitchens and restaurants. 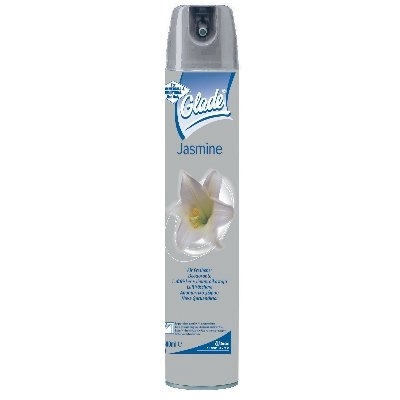 Effective against a wide range of bacteria . 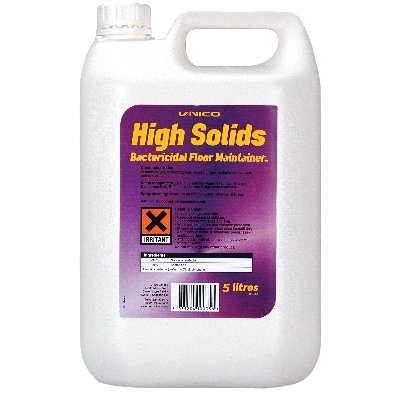 Anti-bacterial wipes for use in busy kitchens and restaurants. 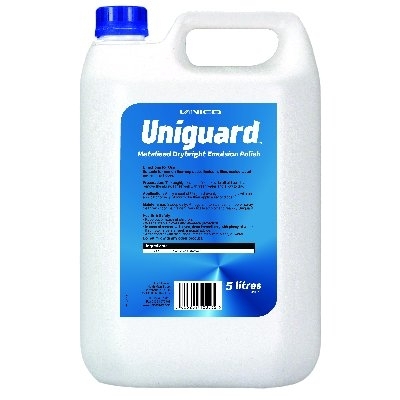 Effective against a wide range of bacteria.